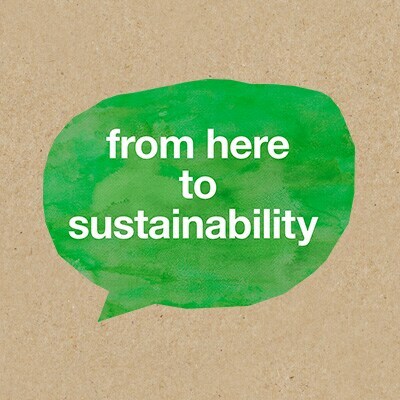 Now you can create atmospheric outdoor lighting while also caring for the environment. 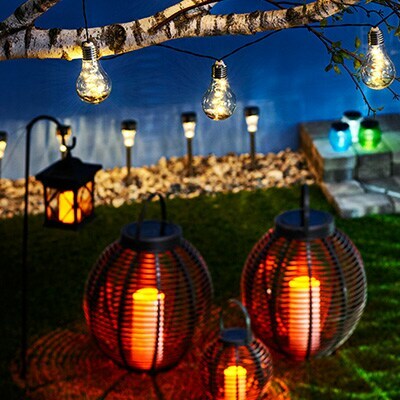 Find your favourite amongst our wide range of solar-powered lights. 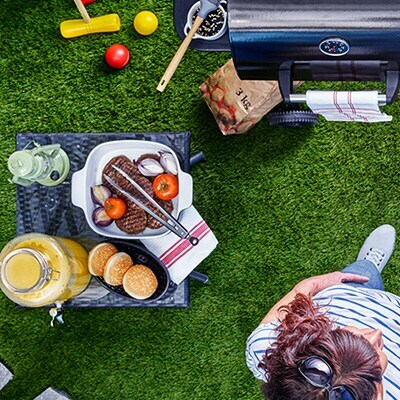 There are also a wide range of accessories which help make barbecuing easier, more fun and give better results. We've brought together a few of these products here. 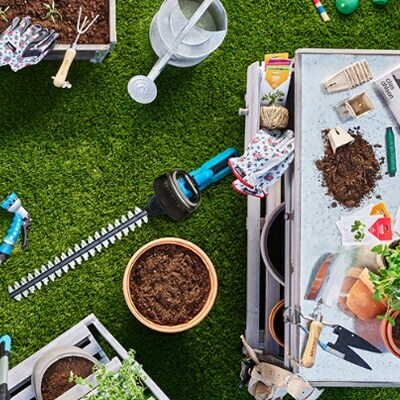 Clas Ohlson has lots of handy tools, machines and accesories which make working in the garden easier and which create the right conditions for a result you'll be proud of. 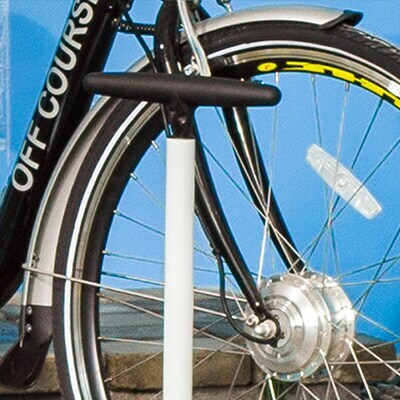 Sales of electric-powered bikes are increasing which is a win for our health and our environment! Broken your drill? Has your record player stopped working? Don’t worry, we have you covered. We have the spare parts to repair lots of products so you don't have to buy a new one. Welcome to Clas Ohlson’s gigantic spare parts department. Secure shopping. We have you covered! In addition to our range of great value products at affordable prices we have a full range of services to offer you. From our award winning customer service, 2-10 year guarantees to our 90 day refund and Price Match Promise policy you can shop with confidence at Clas Ohlson.